What is Lift One Corridor? Need information about the election? 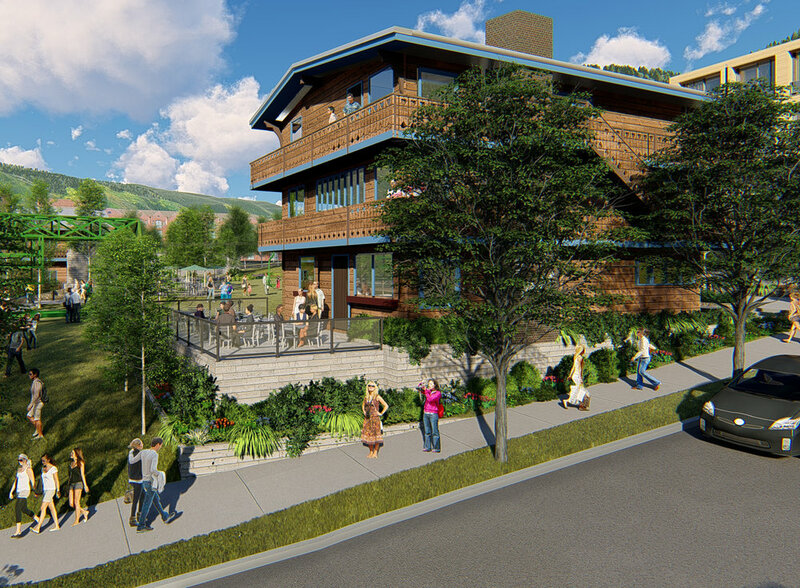 From Gorsuch Haus and Lift One Corridor: Thank You, Aspen. We appreciate the time, thought, and consideration devoted to the Lift One Corridor Plan by the entire community. It has been rewarding for us to engage with so many of our neighbors over the last year and we sincerely appreciate your input. We thank those who voted in favor of the Plan. And we also want to assure those who voted against it that we have heard their concerns and will do our best to address those concerns whenever possible as we move ahead. The important thing is that we all love Aspen. Our team will do its very best to create a new place and portal at the base of Aspen Mountain that the entire community can be proud of for decades to come.